The present day business is related to mobile apps. Mobile apps for the business is considered to be one of the channels for creating a brand name. Curious to know, what is it? It is about Mobile app development for your business. The power of Smartphone plays a significant role in your mobile strategy at present. But to tap its potential, you have to create your own mobile apps. 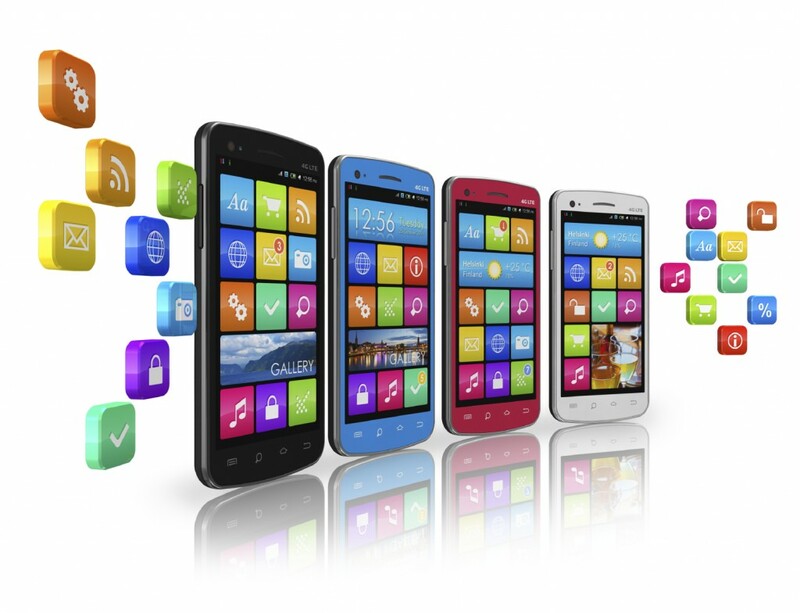 Mobile app development can be cost and time consuming. 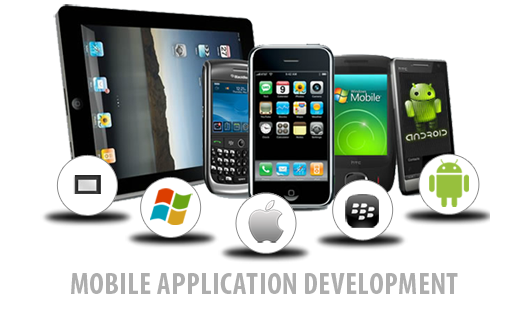 But mobile apps development is indispensable to market and brand and your business in the modern times. Mobile apps have also become integral part of many business processes. Mobile app helps in marketing, branding and prospering your business. Its unique features can retain your present customer, acquire new customers and provide excellent customer experience. Here we are expressing certain thoughts on how to market and brand your business. Though you can resort to SMS text marketing for a while to boost your business, you’ll have to create a mobile app of your own sooner or later. Firstly, you develop your own idea of the app for your company. 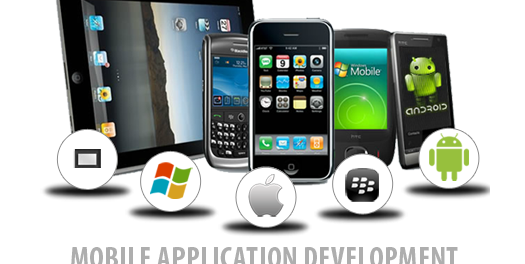 Then you find the right mobile app development company to convert your app idea to a reality. Meanwhile, take care to protect your intellectual property and ideas. Mobile apps have become an important platform for digital marketing and brand building. Designing and planning the right mobile app must be included in your marketing plan. Once the wireframe of right mobile app is designed, you should choose the right mobile application development company to convert your idea into mobile apps. Android and iPhone are the platforms which are accessed by common clients. So one must choose the mobile apps development company who is specialised in cross and native app development especially for android app development and iphone app development. Once the android and iphone apps are built, the next challenge is to monetise your app. If your mobile app is user friendly with right UI and easy navigation then a deep study of your consumer’s demographic is important for planning for SEO and social media campaign. After getting your app created, you may take measures to make it viral in social media. An expert app development company can help you in this regard. We suggest your smartphone app should provide product and service information and reviews to increase brand awareness. It will provide more engagement to your customers and inculcate awareness about your brand. Meanwhile you have to make your website smartphone compatible too. Check how your website looks like in a smartphone screen? What user-experience will your customers feel? Is your site mobile-friendly? If not, hire an expert to make your website more compatible to smartphones. Or, you can go for a mobile-specific website to get more targeted traffic and better rate of conversions. Navigation, content should fit to smartphone screens. It may also lead the customer to visit your desktop version. Remember in the app market you have to vie with your competitors. Oodles of apps are there in stores. Be aware of the latest trends in the app world and keep a watch on your competitors’ apps. This will help you to attain growth in brand awareness through your smartphone app. To develop a smartphone app is viable but need care and money. There are lot of smartphone in the market and they use different platforms. Only an experienced mobile apps development company can create an app that work well in smartphones. Hire HTML5 developer for responsive website development and HTML5 apps development.